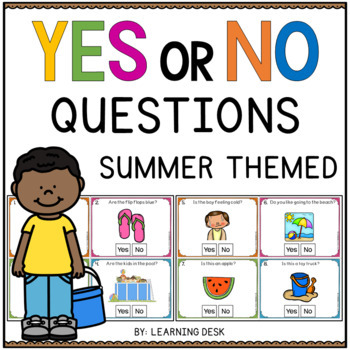 This packet includes 24 Summer Yes or No question cards with visuals. 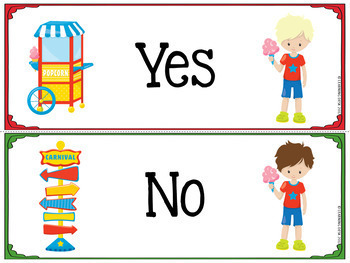 These Yes and No closed questions are an incredible tool for speech therapy, communication, and discussion. A cute relevant picture is included for each question. Please click on the preview to view the questions. This packet is included in Yes or No Closed Questions Discounted Bundle.